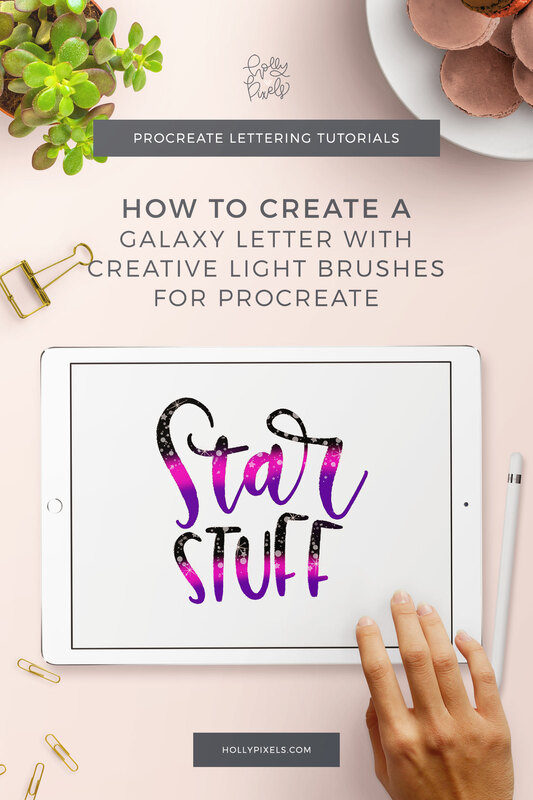 This week’s Procreate Saturday is a Procreate Tutorial! 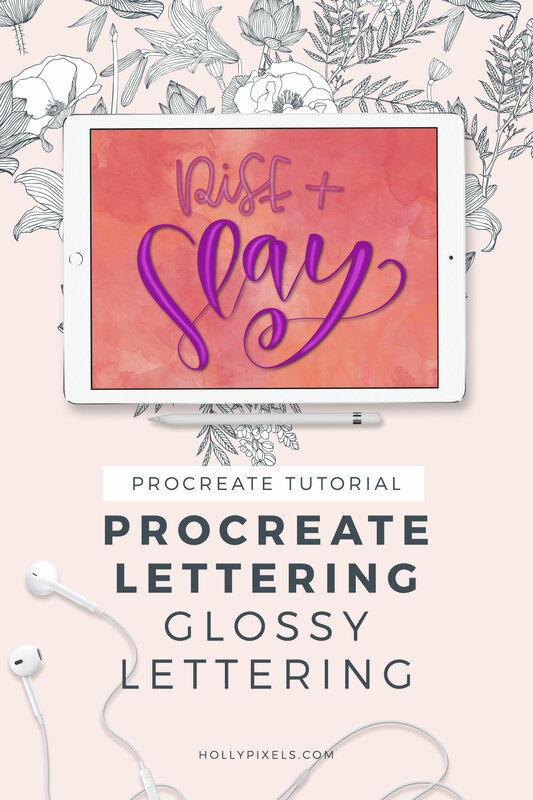 Learn how to create glossy letters in Procreate with me, Holly Pixels. 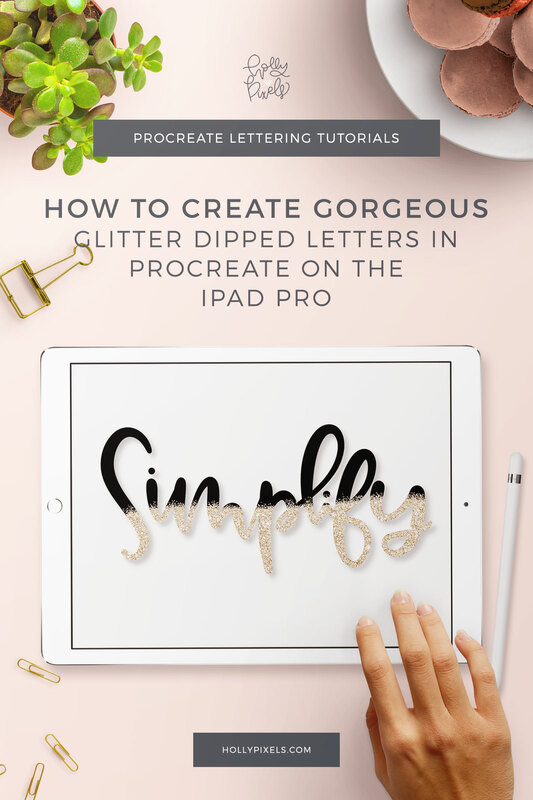 This is a super fast and easy tutorial for you iPad Lettering to look jazzy and fun. First you’re going to need to choose a brush that gives you some weight. I’m using both Colo Mono and Colorado from my Colorado Procreate Brush Set. 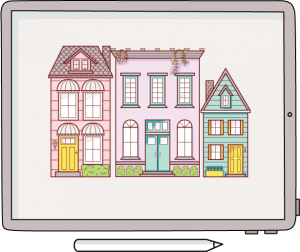 Then, after you plan your lettering layout you can start with adding the highlight areas. For this, I am using my Boulder Brush. It has a bit of texture that helps with the blur. 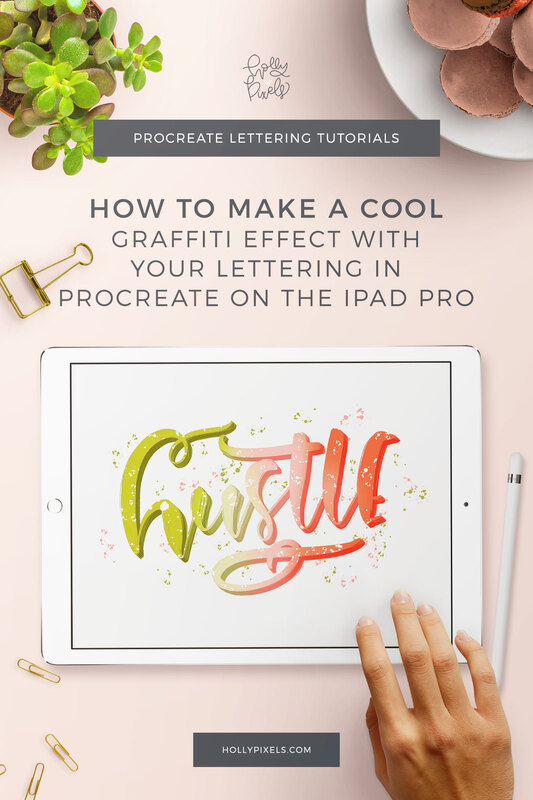 Then, after you’ve placed your lighter color line using Boulder down the centers of your letters, choose the Adjustments and Gaussian Blur. Slide the blur until you’re happy! I hope you enjoyed this tutorial. For more tutorials be sure to subscribe to me on YouTube! 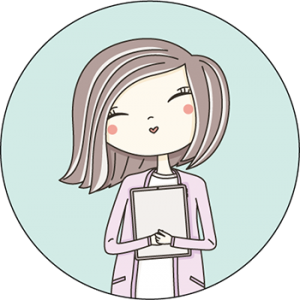 I post every Tuesday and Saturday!